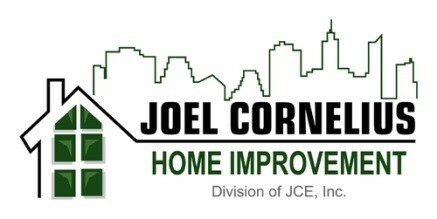 After 45 years, Joel Cornelius Enterprises (Joel Cornelius Roofing, Siding, & Gutters) will be going out of business. We want to take this opportunity to thank you for great service and support over the years. It has been our pleasure to serve the Greater Cincinnati area for the past 45 years.